Witness royal heritage and architecture of historic India with adventure fun in Wildlife Park add on to your delightful experience. Paying visits to holy city of Pushkar a soul blowing experience. 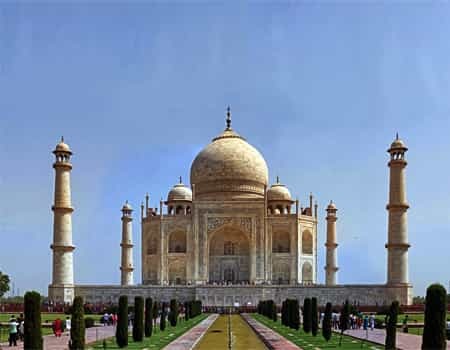 X- Factor of the tour ‘The Taj Mahal’ just adore its beauty. Extra element to animal lovers finding Ranthambore’s tigers for a meeting. Blast of flavors to surprise your tooth buds time to time. Delhi roots, basic formation & historic life. Delhi, being the political & historic capital of India holds high significance in the Indian formation & development and hence acquires a very important place in every visitor’s itinerary. Whether it’s the forts, palaces & museums that appeal to you or the shopping buzz & the spicy food that you’re interested in, Delhi is the perfect place to indulge. Home to several historic sites & museums, Delhi gives you a chance to choose & explore from the wide range of tourist spots. Taj Mahal garden illumination & the Tonga Rides. The seat of India’s most celebrated sculpture & a symbol of Indian history, the home to Taj Mahal, Agra has gained recognition as one India’s most sought after tourist spots & witnesses arrival of visitors from around the world. Taj Mahal, also referred to as the crown of palaces, is an architectural marble mausoleum located in the heart of the city Agra. Not only the Taj Mahal, but Agra is also famous for its baghs (gardens), Agra fort, tonga rides and other temples. 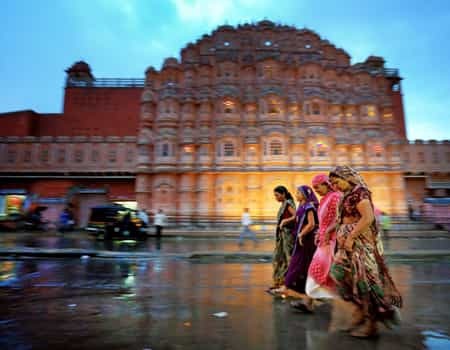 Your visit to India’s pink city & Rajasthan’s capital, Jaipur will probably be the most adventurous & interesting part of your entire trip to India. Nahargarh & Jaigarh Fort, Hawa Mahal & Jal Mahal, & the various shopping markets of Jaipur spice up your stay and tour in Jaipur. 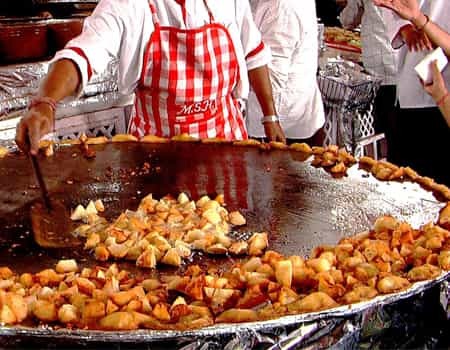 Not to forget the food delicacies served by thousands of Restaurants in this city including the street side specialties at throwaway prices for everyone. 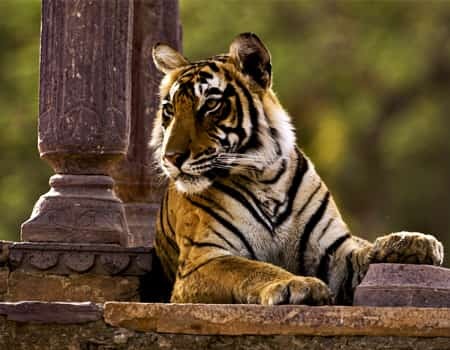 Acknowledged for the co-existence of a large number of tigers & other wild animals, Ranthambhore wildlife sanctuary or Ranthambhore Tiger Reserve is a beautiful tourist spot to observe & admire the life of animals in their natural habitat. The adventure seekers are in for a treat on their visit to this sanctuary as their exploration fancies lead to encounter with the lord of the wild in its owned territory. Housing close to 100000 people in the Hadoti region of Rajasthan, Bundi is regarded as an architectural marble for its beautiful forts, palaces and the typical reservoirs called baoris (stepwells). 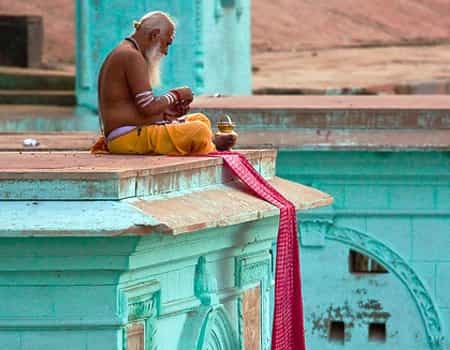 In particular, one may start the day by visiting the Taragarh fort located on the tip of the hills, the best place to have a clear view of the entire region. This fort is the largest of its kind and houses the biggest canon known as the “thunder from the womb”. The bundi palace, Nawal sagar & Dabhai kund are some other attractions one may stop at. 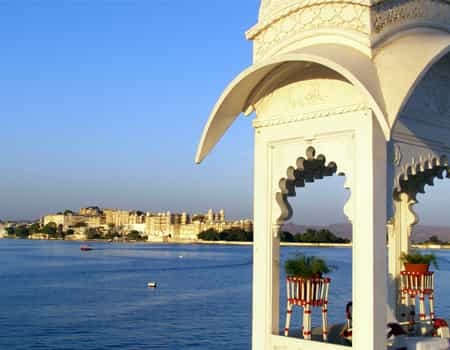 Once the historic capital of the kingdom of Mewar in the former Rajputana rule and currently one of the most popular tourist destinations, Udaipur is famous for its history, culture & scenic locations as well as the palaces,. Forts & mansions of the bygone era. Needless to mention the breath taking lakes of this semi-hill station, especially Fatehsagar lake, Pichola lake, Udai sagar & Swaroop sagar. Famous Holy city of Rajasthan has one and only Lord Brahma Temple in the world. The town is situated around a holy lake made with a miracle to know about that just pay a visit. 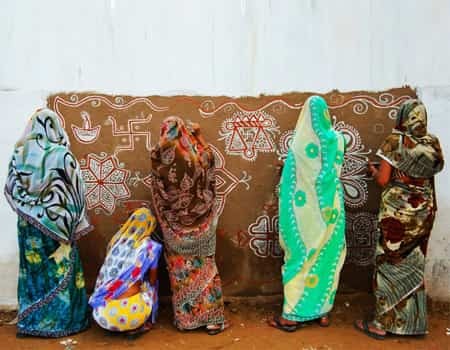 Pushkar is a pious city flowing Indian colors of culture all over. Pushkar also hosts Pushkar Camel Fair- a must watch for tourists from the world. Camel safaris are here to witness you fun ride. Delhi cuisines, forts, monuments & the capital vibe. The more you talk about this fabulous city, the lesser it seems. New Delhi, the capital of the Indian sub-continent is a fantastic mix of cultures, heritage sites, mythological tourist spots, food, cuisines, shopping, & endless fun for every voyager. 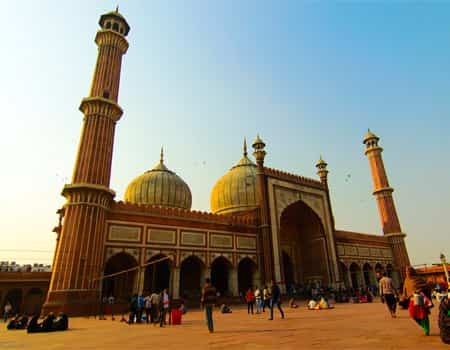 Red fort, Qutub Minar, Jama Masjid, Humayun Tomb & Swaminarayan Akshardham Temple cater to the needs of the devoted ones whereas the shopping freaks are in for a treat at the Chandni chowk & Lajpat Nagar markets. As far as eating joints are concerned, you will find excellent food wherever you go in Delhi a right way to say goodbye to this majestic country. Our India Tour packages score an average of 4.88 out of 5 based on 410 reviews in the last year.